Our presence in the port of Beirut allows us also to cover all maritime activities. We handle full containers, consolidation shipments, bulk shipments, automobiles, pharmaceuticals, humanitarian aids. Thanks to a worldwide network, a well trained professional team, a well based quality management system (QMS) and a state-of-the-art equipment, we can manage reliable import and export services with the best adequate and competitive rates. 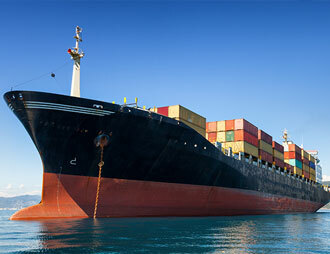 More Interested in one or more of the services in the Sea Freight Package? Our well trained and professional team will ensure the right flow of information from loading till delivery, with technical assistance. 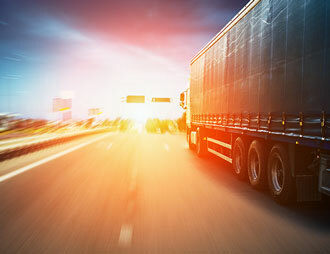 The right and smart coordination with the customers will ensure the safe delivery of the shipments. 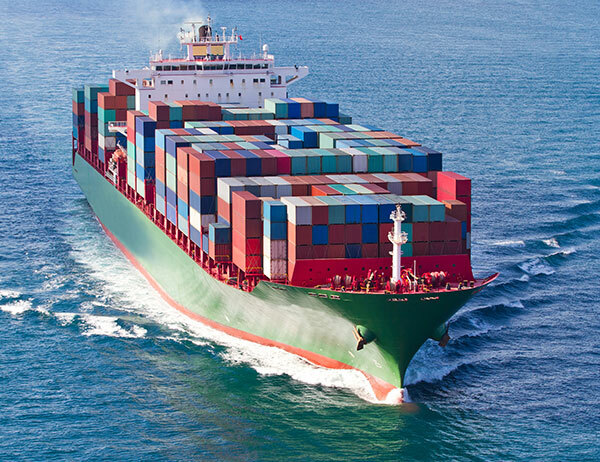 Our presence in the port of Beirut allows us also to cover all maritime activities, we handle full containers, consolidation shipments, bulk shipments, automobiles, pharmaceuticals, humanitarian aids. We manage the adequate packing for every shipment depending on their type, to ensure the safe delivery of the cargo. 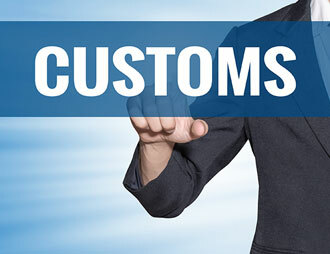 Our location near the port of Beirut, the in-house customs brokerage and a well trained professional team informed and very familiar with the Lebanese customs procedures, allows us to have a great flexibility and reliability in the service. We cover all the Lebanese territory. We provide lifting and inland transportation material (cranes, Forklifts, six-wheelers, heavy weight loaders, etc.…).